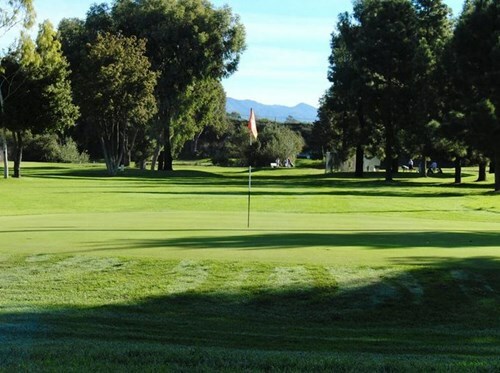 Twin Lakes Golf Course is your top choice for day in Goleta. Work on your game at this premier game development facility that includes both grass and mat driving ranges, an 8,000 square foot putting green, and short game area with quality bunkers. Additionally, our highly qualified staff of golf instructors offer golf lesson options for players of every skill level. Read more about them and their programs by clicking on the links below.